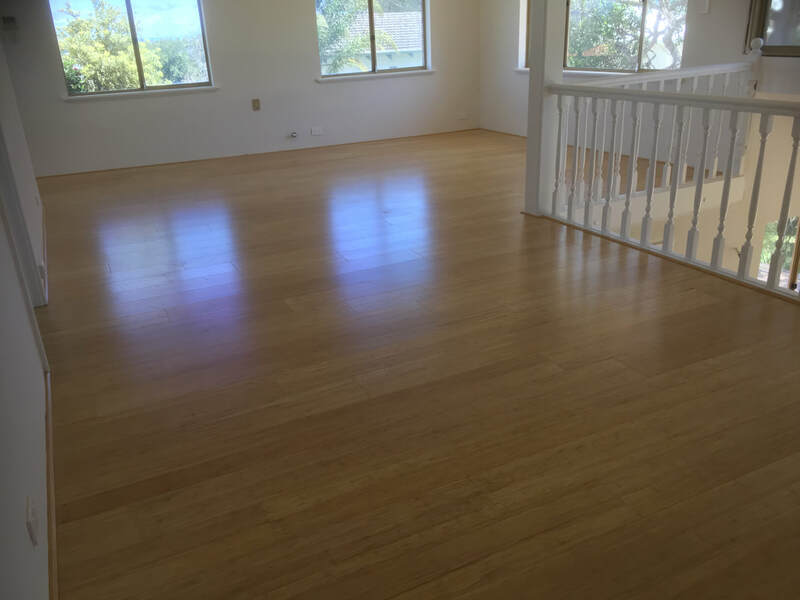 Perth Property Improver is able to cover all aspects of your floor covering process, from removing the existing coverings, installing skirting boards that will suit and ensuring the finished product will last. 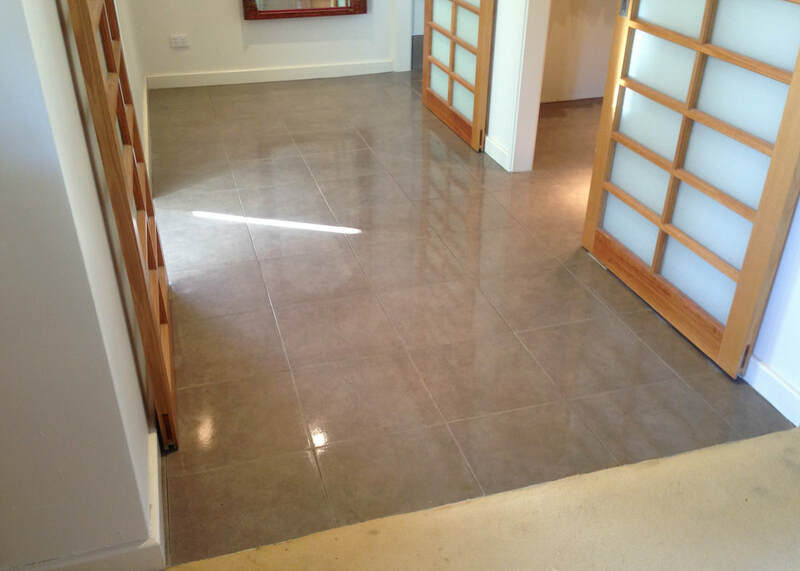 We have trusted, experienced tradespeople who are experts at installing all types of flooring to improve the value of your home and create that perfect ambiance that suits you, your home and your lifestyle. There are many choices available on the market, with varying prices, durability and styles, we can give you advise, choices and expert tradespeople who will provide you with a quality product and great service.